If your auto or health insurance company has notified you in writing that it wants to be reimbursed for any money you recover from another party for payments made on your medical expenses, bring the notification. If you, or someone you love, has been injured, in a motor vehicle accident, on the job, in a public or private setting, from a defective product, or in a nursing home, you will want to contact a personal injury lawyer. 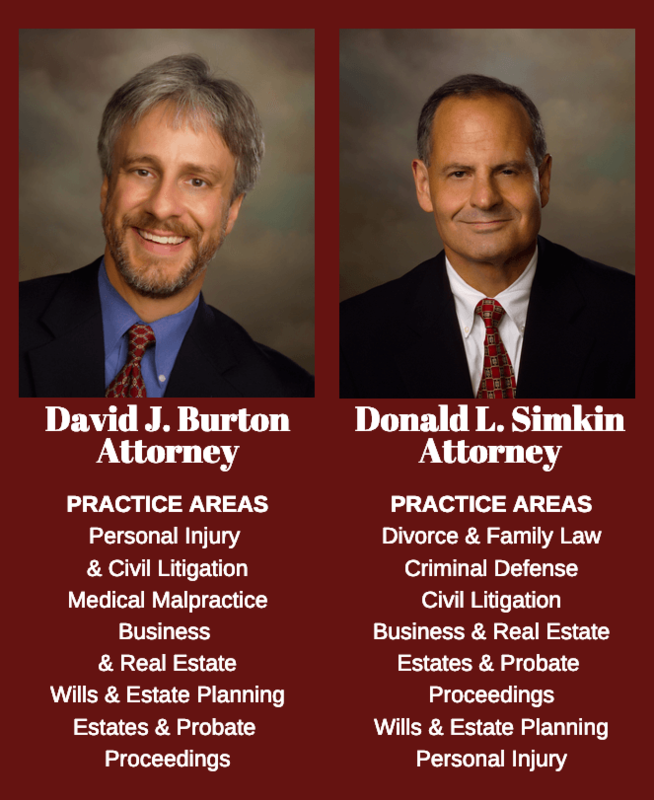 Does the lawyer practice in the area of personal injury cases? How long has the lawyer been practicing? Is the lawyer primarily a plaintiff's attorney (representing injured persons) or does the lawyer also defend against personal injury lawsuits? Is the law firm willing to pursue the case on a contingency basis? Some lawyers advertise that they take personal injury cases, but actually refer them to out of town lawyers. Ask if the lawyer will be handling your case personally?